Happy birthday ‘Some Might Say’! The story behind the song. 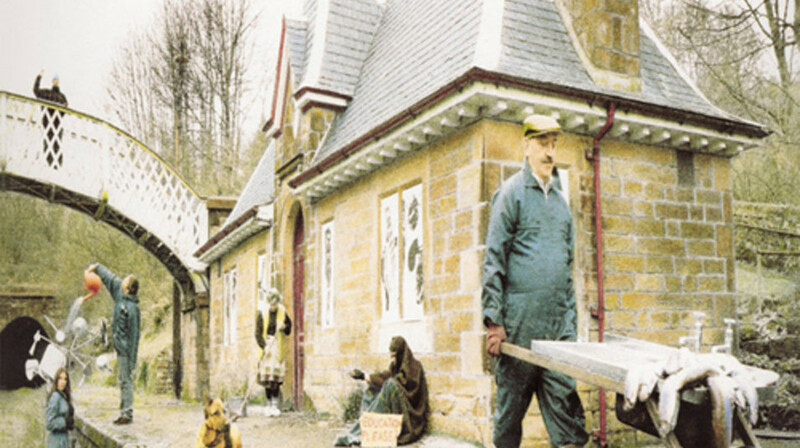 On April 24th 1995 Oasis released ‘Some Might Say’ as single. Here’s the story behind the song told by NME. There are a dozen songs that could be picked out as particularly significant milestones in the rise of Oasis, and ‘Some Might Say’ – released 20 years ago this week – is one of them. It was the last song Tony McCarroll would ever drum on for the band before being replaced by Alan White (McCarroll left the band on April 20 after, it’s been rumoured, a confrontation with Liam after a show at The Bataclan in Paris, though the drummer later denied this). It was the first song Noel Gallagher wrote when he moved from Manchester to London, in June 1994. 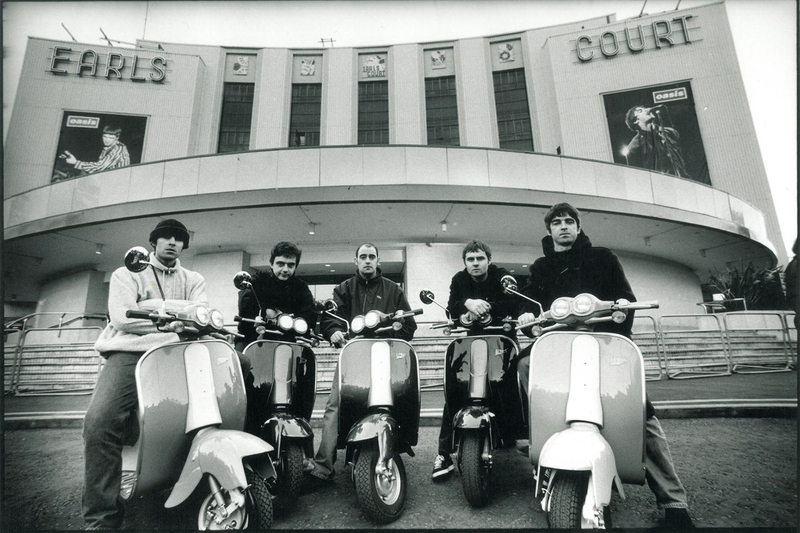 It was the band’s first Number One single, and set a 10-year precedent for the lead single from each Oasis album topping the charts. It was first demoed at the ‘Whatever’ sessions at Maison Rouge Studios in Chelsea in the summer of 1994 (at which point it was “slow and heavy and dark”, Owen Morris told Q Magazine in 2010, “really quite cool in a Rolling Stones way”) so is in every way the sound of the band transitioning from ‘Definitely Maybe’ to ‘(What’s The Story) Morning Glory?’. “OK, so it’s no ‘Whatever’, but what is? Anybody would ve difficulty following a record like that. But ‘Some Might Say’ is still one of the finest examples of pop music you’ll hear this year. Noel Gallagher is on the barmy-lyric bus again (“The sink is full of fishes/’Cos she’s got dirty dishes on the brain”), and it’s nice to hear big bro joining little Liam on the neat call-and-response coda.” Terry Staunton, single review, NME, April 15, 1995.